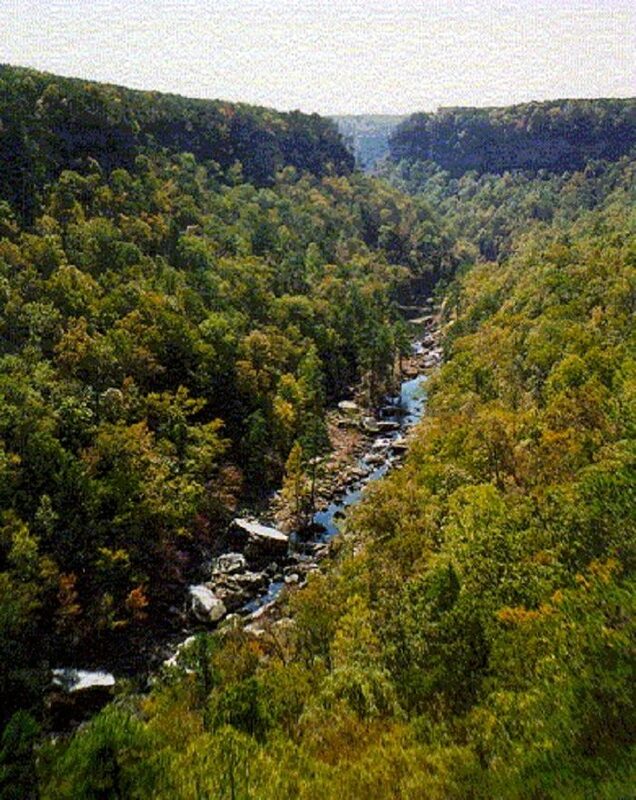 The Little River Canyon, located in Fort Payne, Alabama, is part of the Little River Canyon National Preserve, one of the South's most beautiful areas. 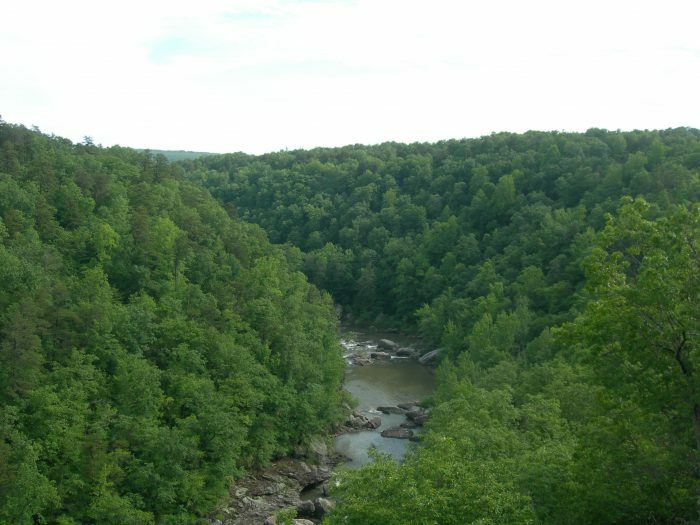 So, how exactly did the Little River Canyon come about? 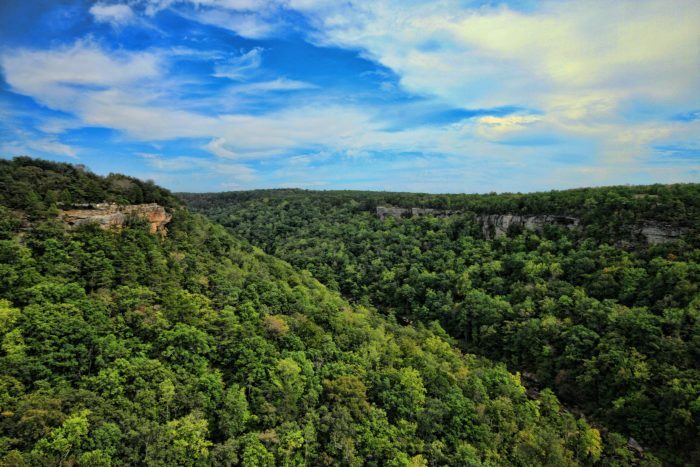 Over thousands of years, the Little River carved the canyon into the top of Lookout Mountain, creating Little River Canyon. 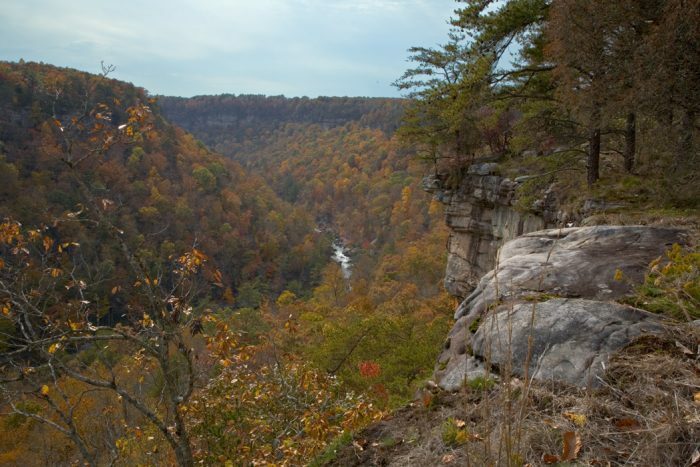 Little River Canyon is approximately 12 miles long, and in some areas it can be as deep as 600 feet. 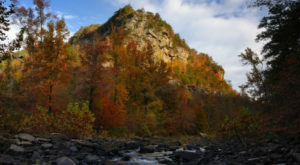 The Little River flows almost entirely on top of Lookout Mountain. 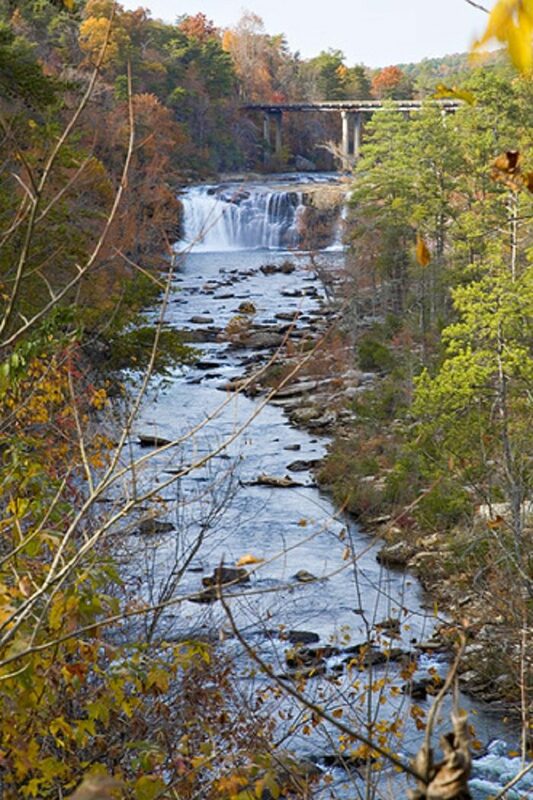 It's also one of the longest mountain rivers in America. 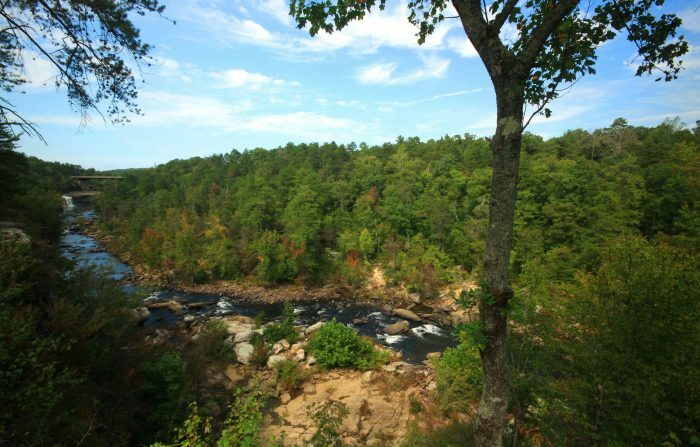 An interesting fact about the Little River area is that Native Americans used it for thousands of years as a hunting ground. 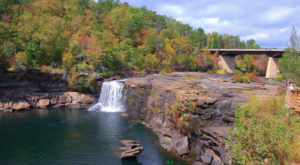 The Little River produces three major waterfalls: Little River Falls, DeSoto Falls and Grace's High Falls. 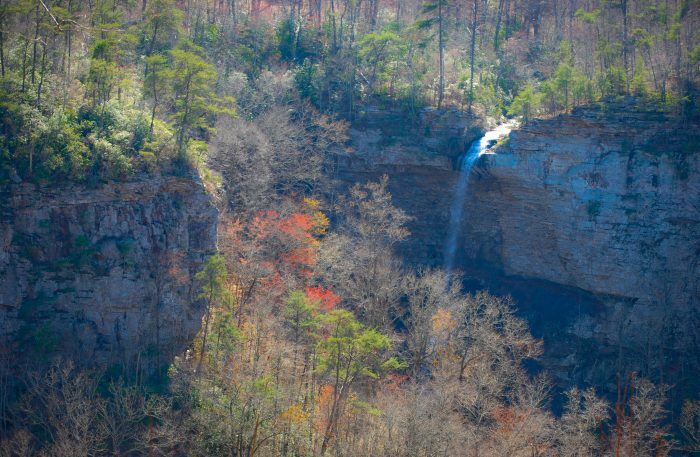 Little River Falls is a 45-foot waterfall, and it's also where the Little River Canyon's formation starts. 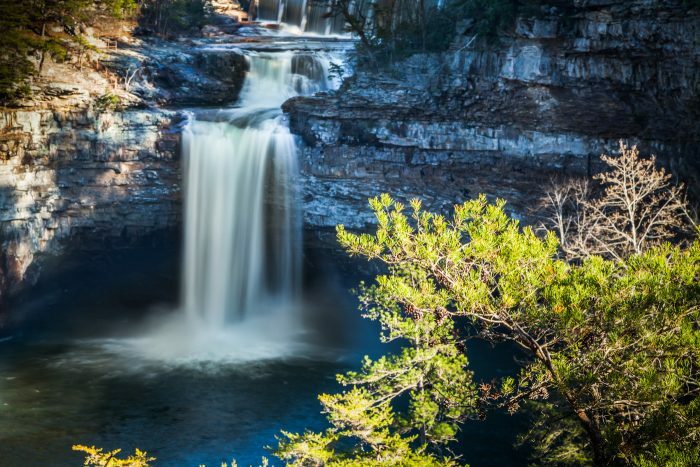 DeSoto Falls plunges 104 feet and is one of the tallest and most-visited waterfalls in Alabama. 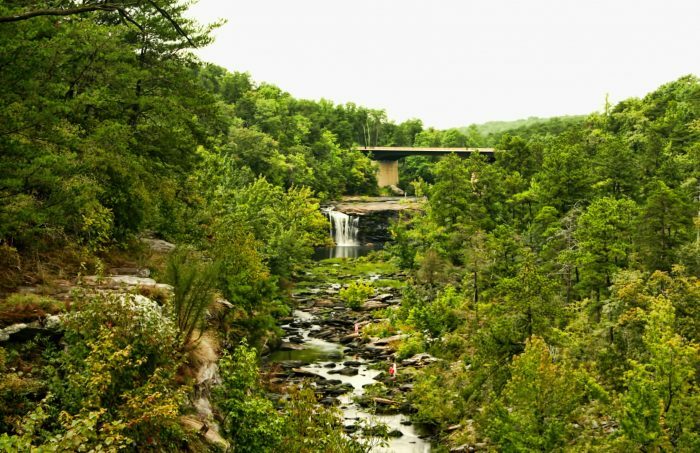 It's also one of the most beautiful waterfalls in the South. 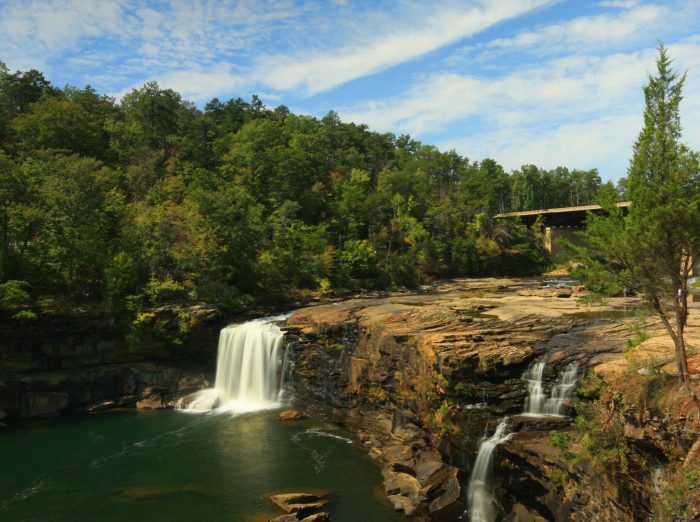 At 133 feet, Grace's High Falls is one of Alabama's tallest waterfalls. 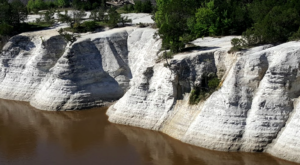 Depending on rainfall, Grace's High Falls typically dries up during the summer months. 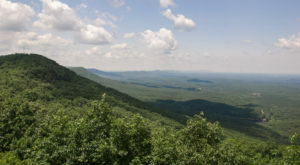 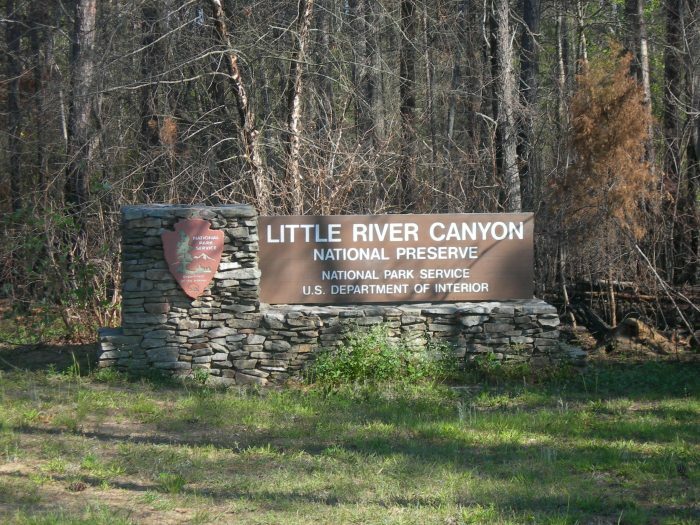 The Little River Canyon National Preserve offers many different types of recreational activities, some of which include hiking, hunting, kayaking, camping, fishing and swimming. 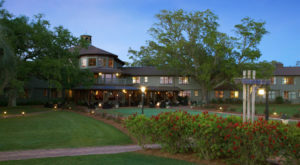 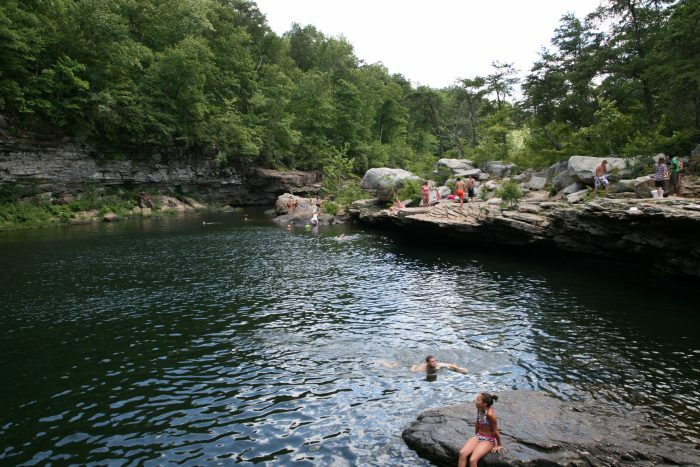 Speaking of swimming, one of the preserve's most popular swimming spots is the Hippie Hole (pictured). 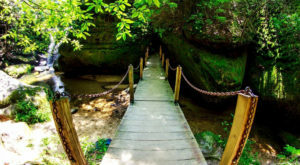 The Hippie Hole is also one of Alabama's best swimming holes. 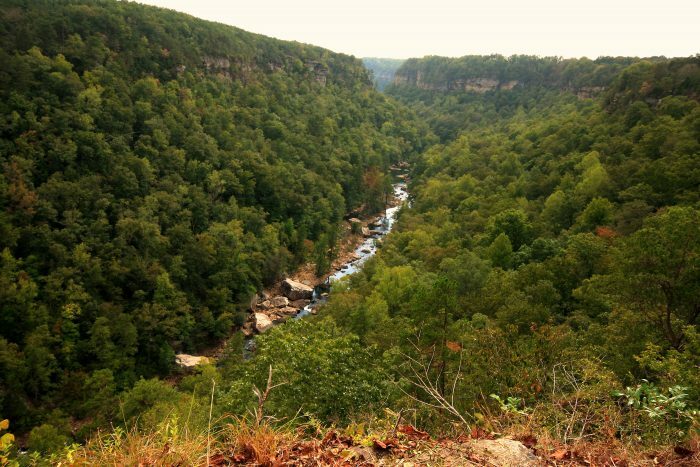 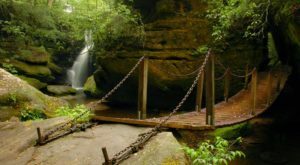 Did you already know that Alabama’s Little River Canyon is known as the “Grand Canyon of the East?” Have you ever visited this incredible area? 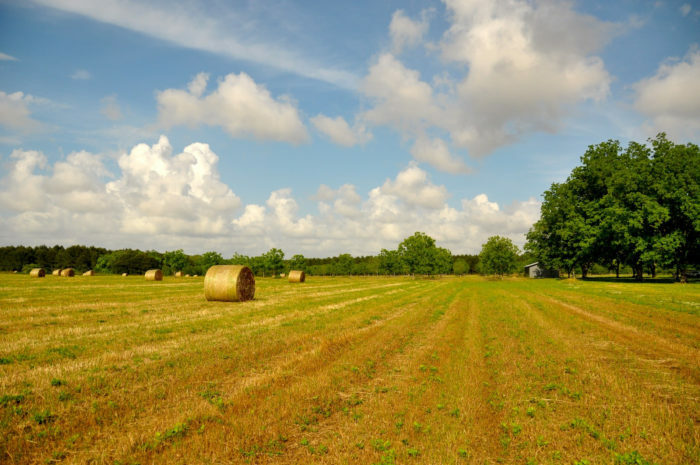 If so, we’d love to hear your thoughts!